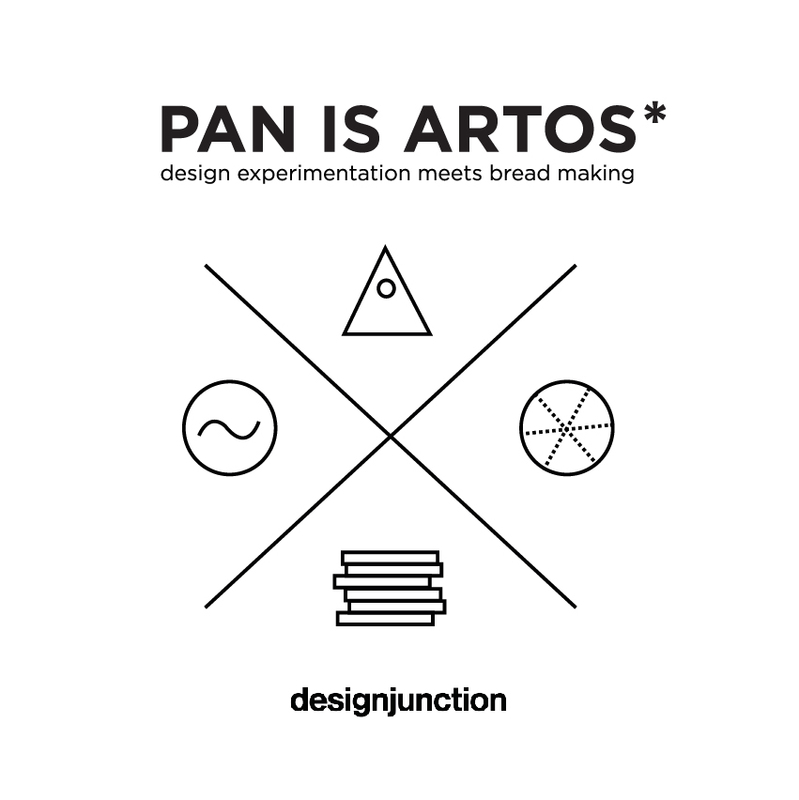 PAN IS ARTOS* is a pop-up design bakery concept conceived and performed by designers Anna Fabrizi, Kostantia Manthou, design duo STUDIOLAV and baker Simone Conti. The whole premise is based on a new collection of utensils that help with the production of bread and its derivatives. A series of molds that give a twist to the culinary preparations, evoking further uses and values to the ritual of bread making. A live presentation of the utensils will be taking place concurrently to bread making, aiming to present potential ways of baking, making it relevant to current lifestyles and interacting with new audiences.